It’s fair time in Princeton! The Bureau County Fair is set to open Wednesday! There’s always a sense of excitement during fair season, watching the fairgrounds come to life. It’s the one time of year to catch up with old friends, eat junk food (and not feel bad about it), and take in some local entertainment. 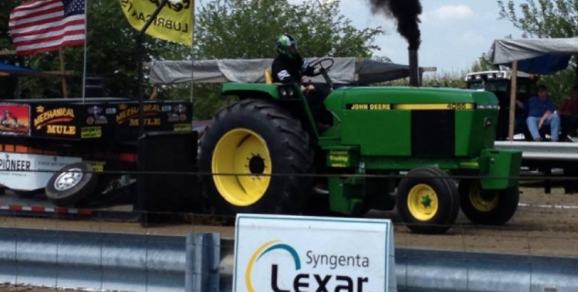 The Bureau County Tractor Pulls will begin at 5:30 p.m. Saturday. Each year, the grandstands are packed. This is why we, at AgriEnergy Resources, fully support the Bureau County Fair in Princeton and urge you to enjoy local agriculture, food, traditions, and progress our great county has to offer. 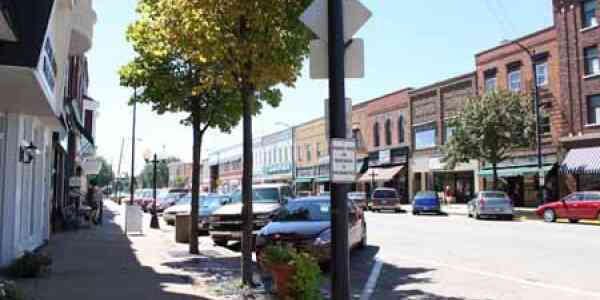 The Bureau County Fair will run August 26-30. 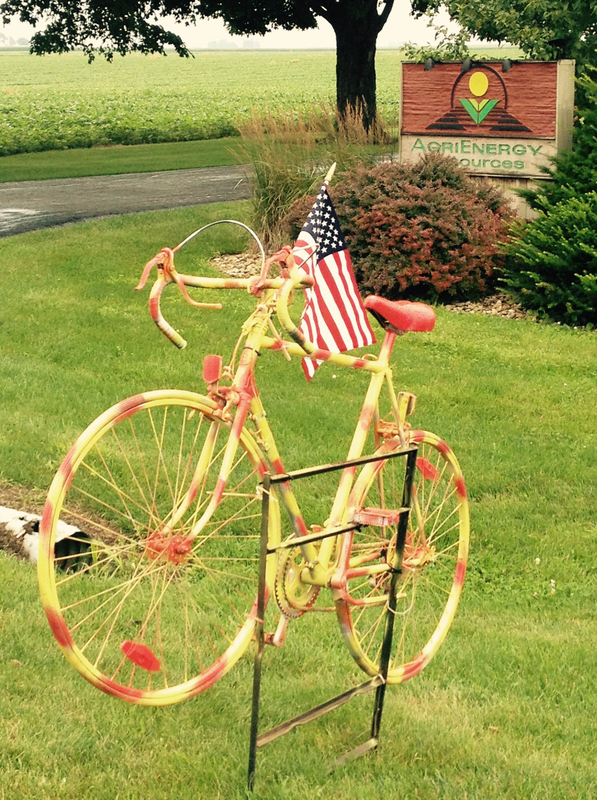 Every July for the last 5 years, brilliantly decorated bicycles begin to dot the picturesque towns and countryside of Bureau County. This year, we got in on the action! The famous Z-Tour Bike Ride will use our facility as a re-fueling station this weekend. The Z-Tour Bike Ride benefits the Zearing Child Enrichment Center and features the hills, rolling terrain, and beautiful views of Bureau Creek with minimal traffic. It is a family-friendly road ride where participants can choose between 5 routes – 10 miles, 30 miles, 50 miles, 65 miles, or 100 miles. We are looking forward to meeting all the cyclists Saturday as they use our facility as a resting point! In other events, we are also helping the Illinois Organic Growers Association sponsor a Crop Cycle in Champaign, Illinois September 12, 2015. Choose from 3 routes – 6 miles, 30 miles, and 60 miles and enjoy a ride through the countryside touring farms along the way. The Crop Cycle is all about connecting people to the sources of their food by educating them on a healthier way to eat and supporting their neighbors that grow and raise the food. This event will feature delicious farm fresh meals, snacks along the way, and activities at the farm stops. Register online at illinoisorganicgrowers.org/crop-cycle or call 217-528-1563.